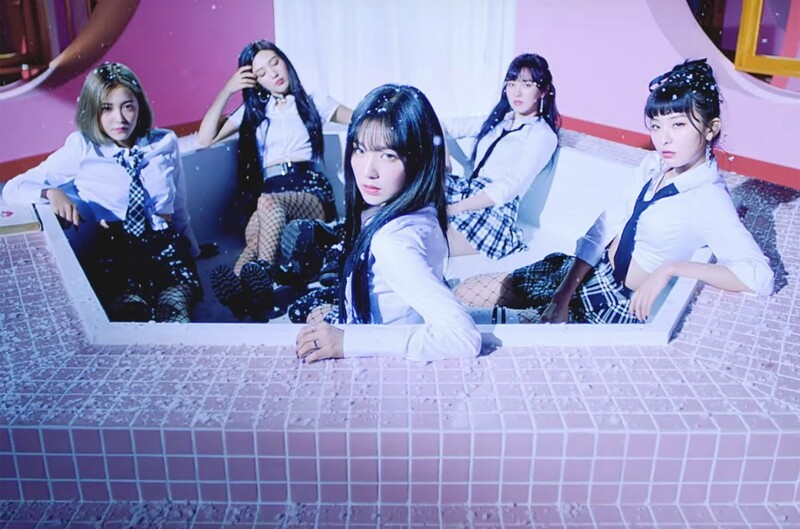 Red Velvet�will officially make their�Japanese debut this summer! On this day, the girl group proceeded with their concert 'Red Room', which they held previously in Seoul last year. They performed all of their hits, a total of 23 songs for over 10,000 fans. Red Velvet thanked their fans for attending the show, followed by the big announcement. Who's excited for Red Velvet's Japanese debut?